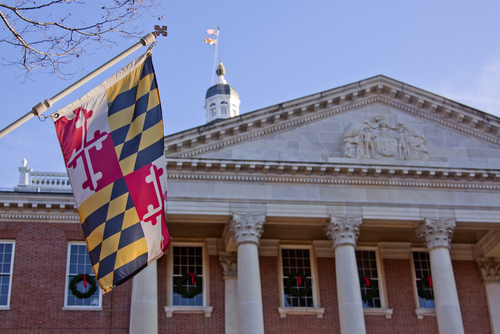 In Pearson v. State, the Maryland Court of Appeals earlier this month addressed the important question of which voir dire questions, if requested, must be asked of prospective jurors. Why am I writing about it? It might have important ramifications on civil personal injury jury cases. if any member of the panel was ever a member of a law-enforcement agency or “kn[e]w anyone who is employed” by a law-enforcement agency. Both requests had been denied by the trial court. Do any of you have strong feelings about [the crime with which the defendant is charged]? Maryland only allows questions to be presented during voir dire if the question is “reasonably likely to reveal specific cause for disqualification.” Maryland only recognizes two specific instances that comprise specific cause for disqualification: (1) a statute disqualifies a prospective juror or (2) a collateral matter is reasonably liable to have “undue influence over a prospective juror.” Under the second category, which this case addressed, a matter has undue influence if it addresses biases that create a “demonstrably strong correlation” with a mental or emotional state that will improperly influence a juror’s decisions. The first question – the victim of a crime question – went nowhere. The court found the defendant’s proposed question to be overly expansive, because it did not reveal a specific cause for disqualification. Rather, it would have allowed the defendant to undertake a “fishing expedition” into the private lives of the jurors in the hopes of uncovering some reason to move for their disqualification. Instead, the Court held that asking the jurors, “Do you have strong feelings about this specific type of crime?” was all that was required. To allow the defendant to ask individual jurors about their life experiences, the Court argued, would be an overt waste of time. Moreover, as a practical matter, think about how long it would take. Everyone would raise their hand and tell a story. Which, is fine by me, but that would take a ton of time and, in the end, would probably tell you little about that juror. The family member question I did not think would be required. In Davis v. State, a 1993 case I can’t find online, the Maryland high court held that it was within the trial court’s discretion to refuse to ask whether any prospective juror was a member of law enforcement, or had a “close relative or friend” in law enforcement. Because the question does not relate to cause for disqualification — under the theory that the profession of a prospective juror is not a dispositive factor establishing cause to disqualify — this is not a question a judge must ask if proposed. But in this case, the Court of Appeals found merit in the argument that asking the jurors about their connections to law enforcement would reveal a specific cause for disqualification in a case where the majority of the prosecution’s witnesses are law enforcement officials. In this case, all of the prosecution’s witnesses were law enforcement officials. The Court held that such an inquiry directly related to revealing a specific cause for disqualification, namely bias in favor of law enforcement. But the Defendant did not win on this issue. The court took exception to the form of the defense counsel’s proposed questions (“Do you or any of your family members have any connections to law enforcement?) as overly broad and held that the only question required was: Have you ever been a member of law enforcement? The Court argued that asking anything further would necessitate endless follow up questions regarding matters irrelevant to potential juror biases. I started explaining the circuitous process the court went through on this issue. But this post is already longer than I hoped. Basically, the court flipped a lot of confusing and contradictory case law to hold that you have to ask the “Do you have strong feelings about this crime?” question if requested by the defendant. Why? Because the court reasoned that this goes directly to the issue of bias which is the purpose of our voir dire process in the first place. What This Means for Personal Injury Lawyers? 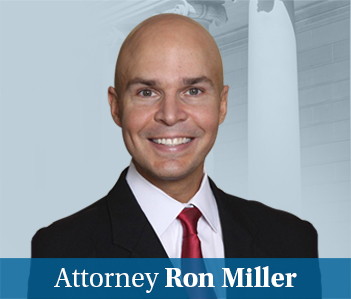 How does this ruling impact civil trial lawyers? The answer is clear: I don’t know. 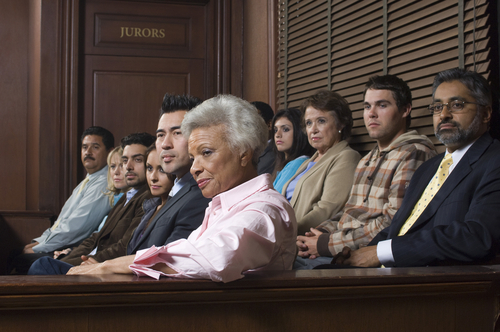 Are trial judges required to ask a question like: “Do you have any strong feelings about medical malpractice litigation?” Typically, judges will ask these type of questions if requested by one of the parties. I have always assumed that this was the trial court’s prerogative. But, it might well be required. Except for the whole erring on the side of the accused who may lose his freedom stuff, the logic of this holding would seem to apply in equal force in a civil case. How are we going to find out for sure? A judge is going to refuse the instruction, a plaintiff is going to lose, and we are going to find out. When will that happen? Who knows?